NFL fans aren’t the only ones singing along with their teams in the stands these days. The UEFA Champions League is in full swing and, with soccer stars like Cristiano Ronaldo and Robert Lewandowski (10 goals in 3 games?!) on the pitch, European sports-lovers are as pumped up as any American football tailgater. How did a song recorded in 1961 become the song of Manchester City? Legend has it some late-leaving fans started singing it as a melancholy stadium farewell and the tune just stuck. Real Madrid fans were beside themselves when Ronaldo score his 500th goal on Sept. 30th, giving the team’s official anthem even more power and significance than before. The trademark guitar riff of this White Stripes hit has been adopted by the Bayern Munich and plays after every goal scored by the team at the Football Arena München. Although originally recorded as an anthem for alternative lifestylers, “Go West” has been embraced by fans of France’s Paris Saint-Germain (“Allez, Paris Saint-Germain!”) and Arsenal, whose supporters began singing “1-0 to the Arsenal!” to the melody. This Liverpool group were eclipsed by fellow pop stars The Beatles yet made a hit out of this Rogers & Hammerstein chestnut in 1963. Today, it’s the rallying song of Liverpool, Borussia Dortmund and Celtic football clubs. Countless normally stoic athletes, from Andrea Pirlo to Lionel Messi, have teared up at the playing of the regal UEFA Champions League official anthem, recorded by the Royal Philharmonic Orchestra and sung by the Academy of St Martin In The Fields Chorus. 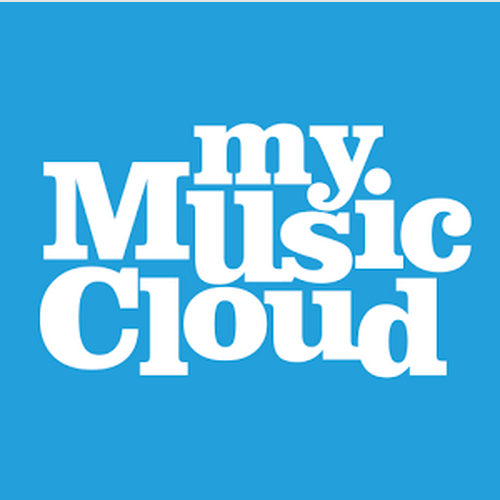 Make your own team playlist and take it to the game with free music app MyMusicCloud. Here’s how.